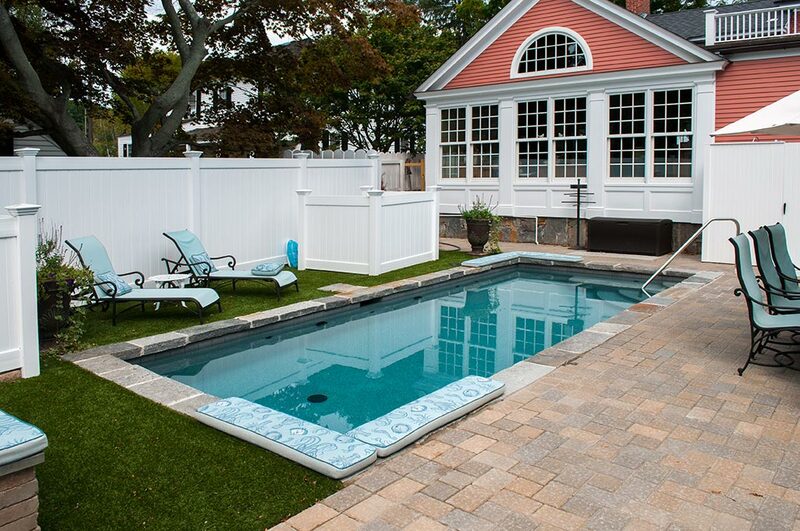 Rizzo Pools has a history of designing and building the finest swimming pools throughout the Northeast. We take pride in the attention to detail and workmanship in all our projects no matter how small or how large. 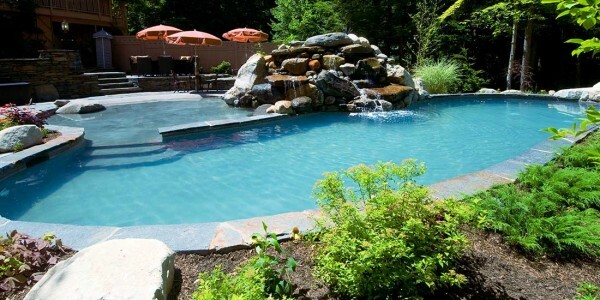 This type of workmanship has garnered Rizzo Pools the distinction of being the most honored pool company in Connecticut, winning more International, national, and regional awards within the pool industry than any other builder in Connecticut. 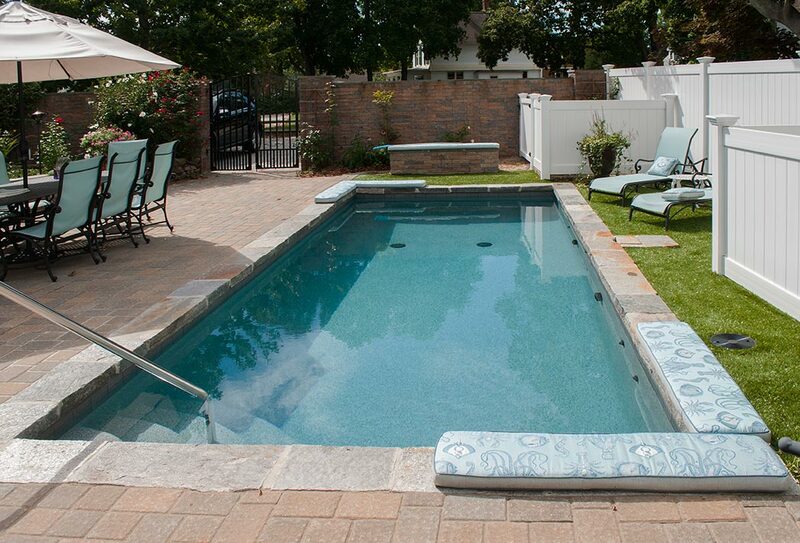 Rizzo Pools takes today’s cutting edge technologies, and applies them to every project designed, and constructed. 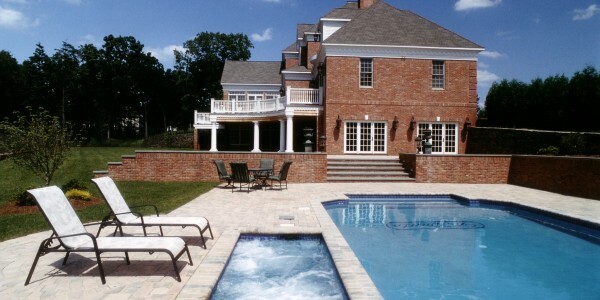 Our quality construction methods are second to none within the industry. 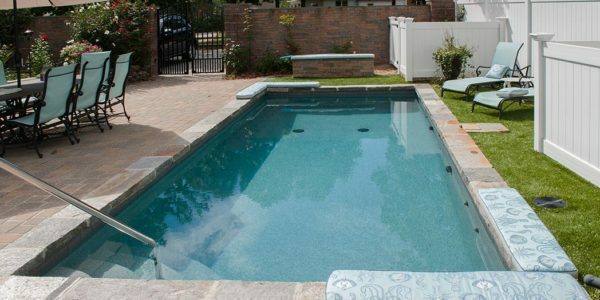 As a member of the Master Pool Guild, Rizzo Pools is among the select few of pool builders throughout the world considered to be the “best of the best” in the swimming pool industry. 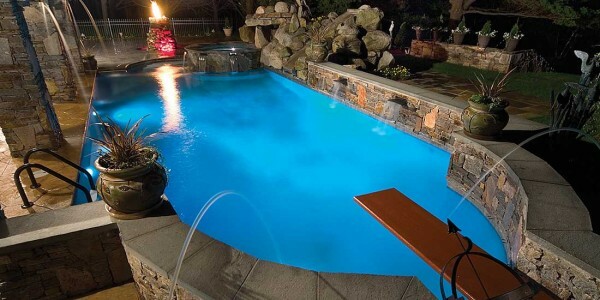 Membership in the Guild is by invitation only, and is considered by many to be the ultimate in respect for a pool company. 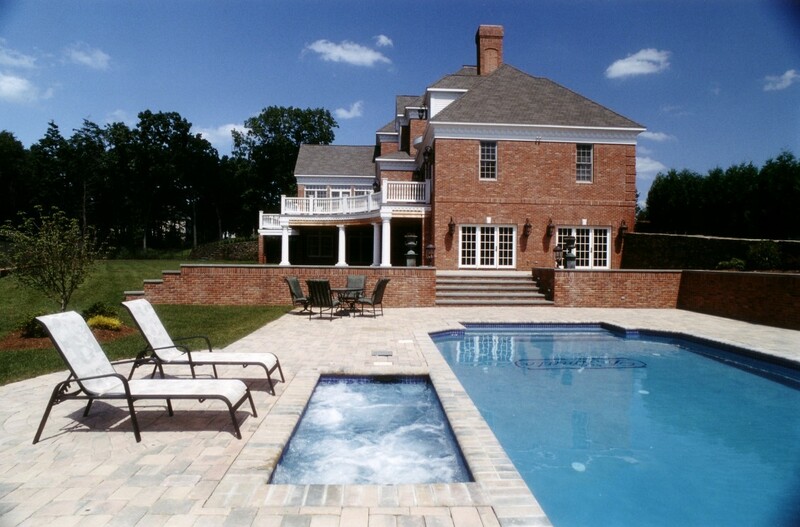 “Perfection is Our Tradition” and are honored to make each project the project of your dreams.